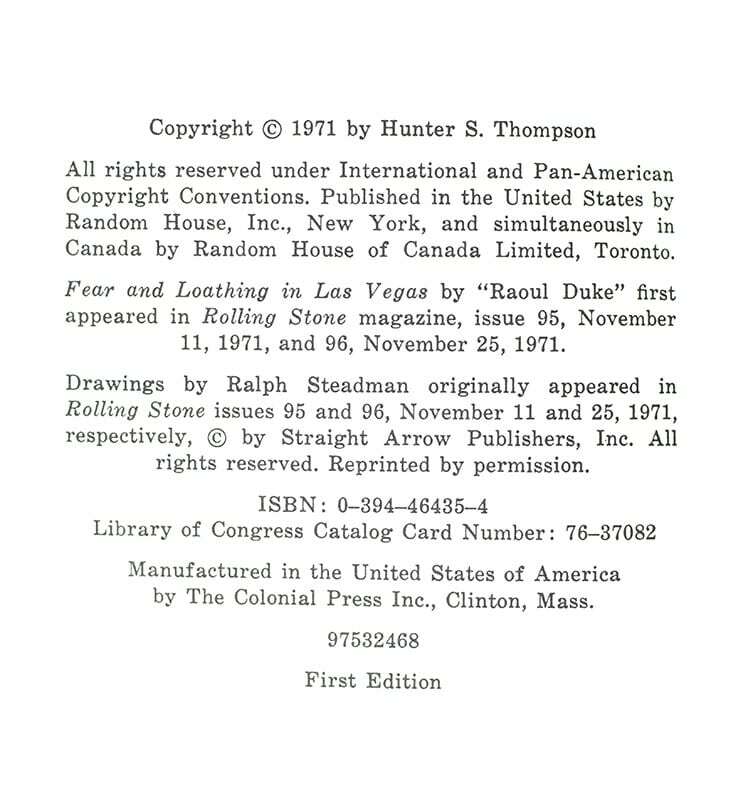 The novel Fear and Loathing in Las Vegas is based on two trips to Las Vegas, Nevada, that Hunter S. Thompson took with attorney and Chicano activist Oscar Zeta Acosta in March and April 1971. 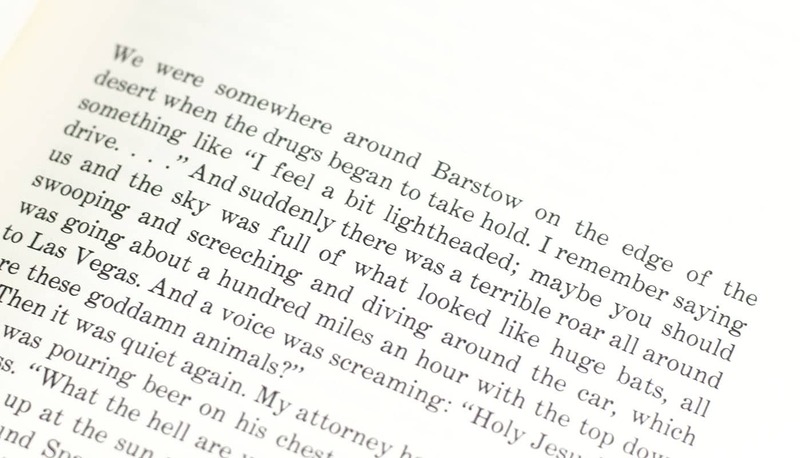 Thompson wrote that he concluded their March trip by spending some 36 hours alone in a hotel room "feverishly writing in my notebook" about his experiences. 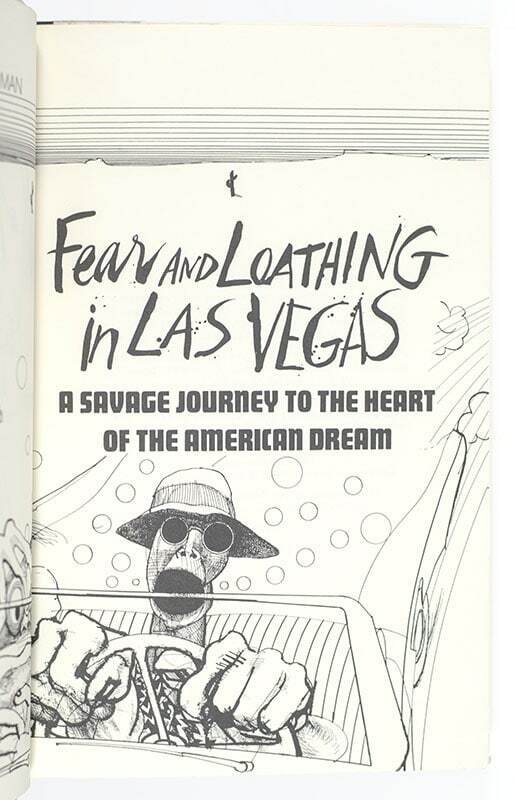 The genesis of Fear and Loathing in Las Vegas: A Savage Journey to the Heart of the American Dream is in that notebook. The book "cemented Mr. Thompsons place as a singular presence in American journalism or, as he once called himself, a connoisseur of edge work" (New York Times). It was adapted into the 1998 film directed by Terry Gilliam, starring Johnny Depp and Benicio del Torro.